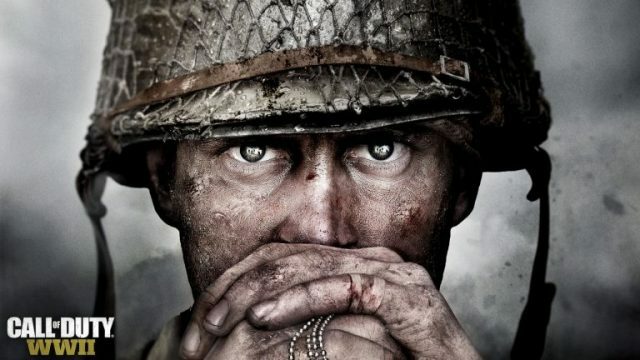 Call of Duty: WWII will finally mark the series’ return to its roots later this year, but while we already suspected as such, given both Activision’s previous comments as well as various leaks more or less confirming the move, seeing the iconic brand once again paired with this particular historic period still manages to conjure a sense of mild surprise. Having followed a linear trajectory over the last several years that’s seen its settings and features become increasingly alien and complex, stripping all of that away and making the action more grounded seems, to me at least, to be the biggest step forward the franchise has taken in almost a decade. Last year’s Call of Duty: Infinite Warfare, the terrific series entry that it was, didn’t quite mesh with fan expectation and, given the huge success of EA’s Battlefield 1, released around the same time, it certainly appeared that Infinity Ward’s latest efforts were simply not reflective of current consumer culture. This is the belief that Activision CEO Eric Hirshberg seems to hold, at least, as he discussed Infinite Warfare‘s disappointing performance as well as the high hopes he has for this year’s entry in a recent interview with Polygon. Besides confirming its existence, Activision has yet to provide any gameplay or trailers for Call of Duty: WWII, but you can expect that to change with a livestream due to begin later today at 1pm EST/6pm BST/10am PST. Don’t despair if you can’t make it, we’ll be covering all of the relevant details as and when they come.